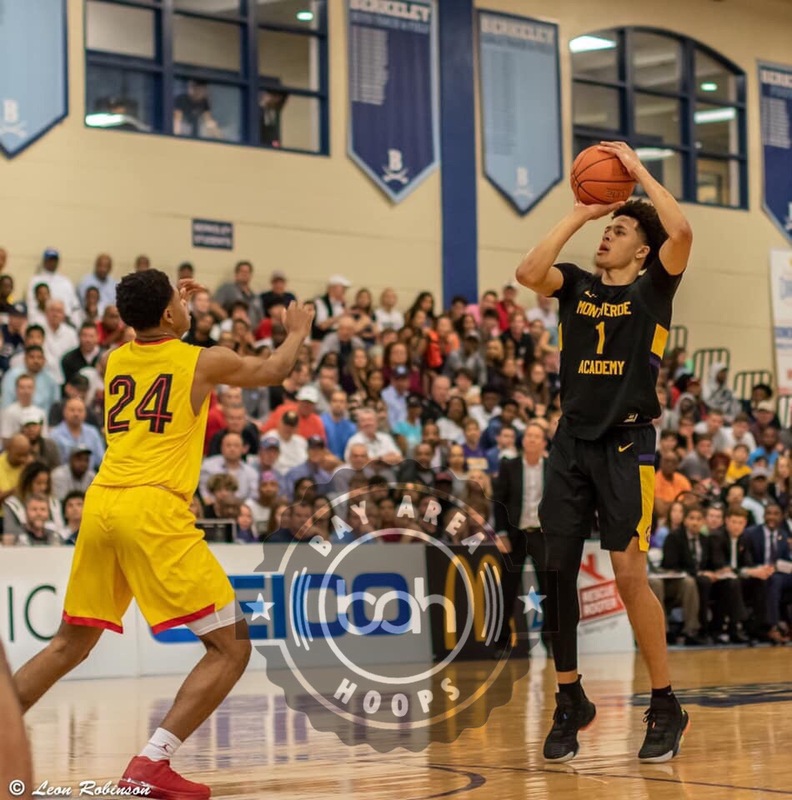 TAMPA ,FL – 2020 Cade Cunningham of Montverde Academy was the name circulating throughout the gym Saturday at the ARS Rescue Rooter National Hoopfest in Tampa, FL. The 6’7” agile SF who has shown his abilities to play 3 positions, put on a great performance against Oak Hill Academy. 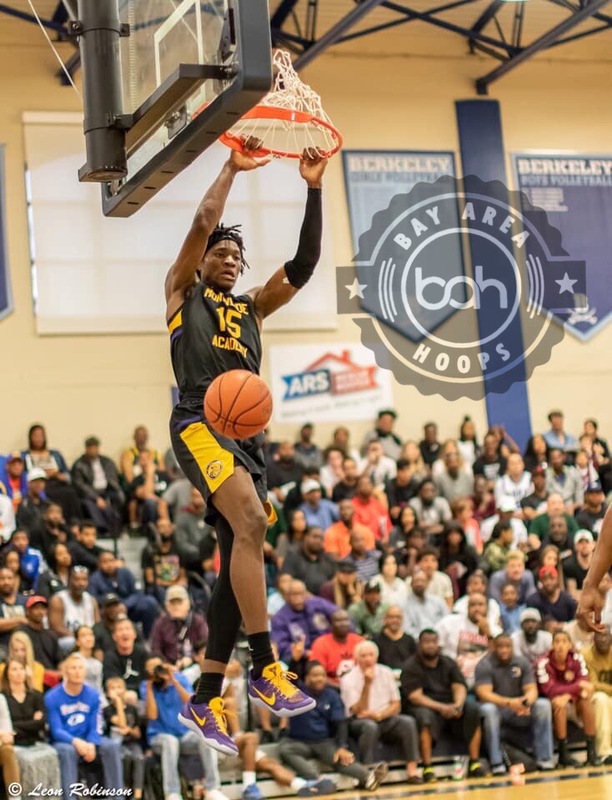 Cunningham flirted with a triple double finishing with 26 points, 7 rebounds and 9 assist in a 76-51 victory over Oak Hill during the nationally televised game on ESPN. We didn’t know how comfortable Cunningham would be playing the PG spot, but it look as if it was second nature. His vision, patience and use of his height to see over guards stood out the most. He played unselfishly and his performance this weekend had us looking at him in a new light. Cunningham is a player we think should be on NBA Scouts radar, he has all the tools you look for in a talented prospect. 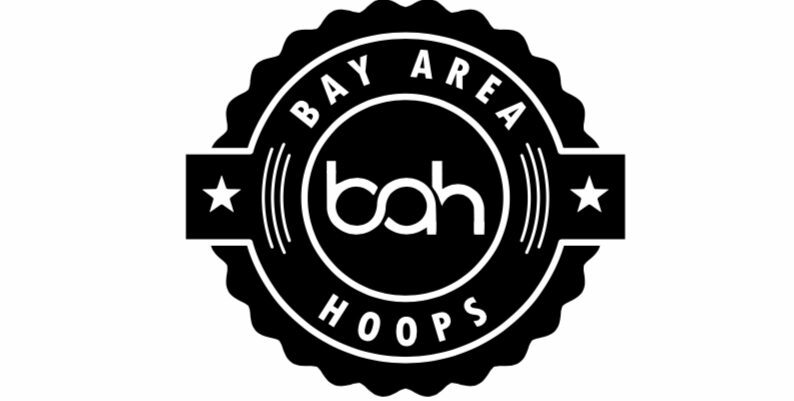 Not a surprise, but Precious Achiuwa of Montverde Academy (ranked N0. 4 by Maxpreps) was spectacular. From NY to FL, Achiuwa is playing some good basketball and gave an outstanding performance at the National Hoopfest. Finishing with 25 points and 9 rebounds this 5⭐️ prospect has really shown his worth and upside for the next level. Achiuwa has always had the athleticism and size to do the intangibles, but he showed how well he could be within systematic schemes. He plays at a high level constantly and stays relevant in plays on both ends. Montverde have been National champs four-times in the past six seasons. They are 4-0 against Oak Hill since 2011. 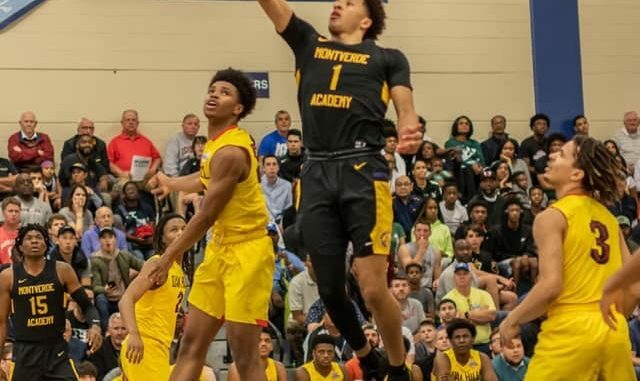 We will see Montverde Academy again in New York City at Geico National Championship come April.